Of course in case wasn’t clear, I’m still talking about the beta testing version, but in this case should be very close to the final product (probably only some minor tweaking on stats/money/relationship and difficulty levels). That’s all for now, going back to work on Nicole, I have a new deadline to meet! 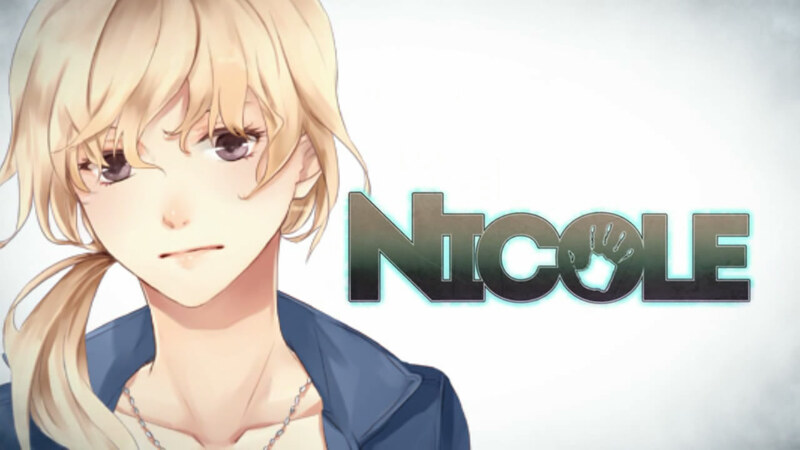 This entry was posted in dating sims, nicole, otome games, preorder, sketches, sneak peek, Undead Lily. Bookmark the permalink.